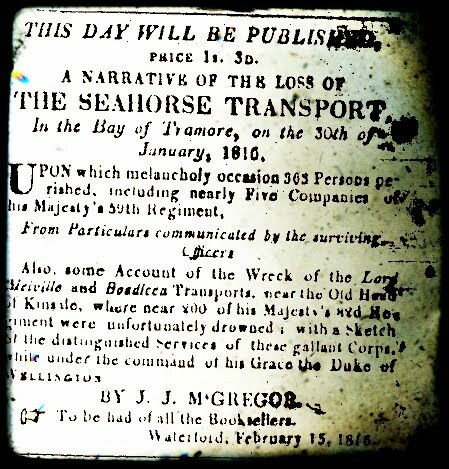 The Sea Horse was a three masted, square rigged ship of 293 tons burden, built in Gravesend for the Hudson Bay Company and launched on 30 March 1782. 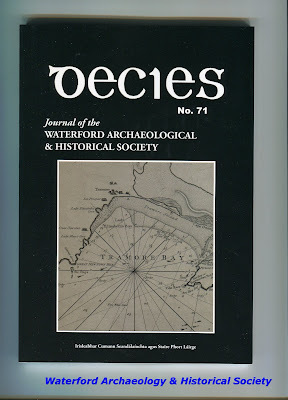 The ship continued in their employment for ten years, trading with the Native Americans, after which she was sold to a London ship-owner, employed as a Mediterranean merchantman and re-launched with letters of mark as a privateer. 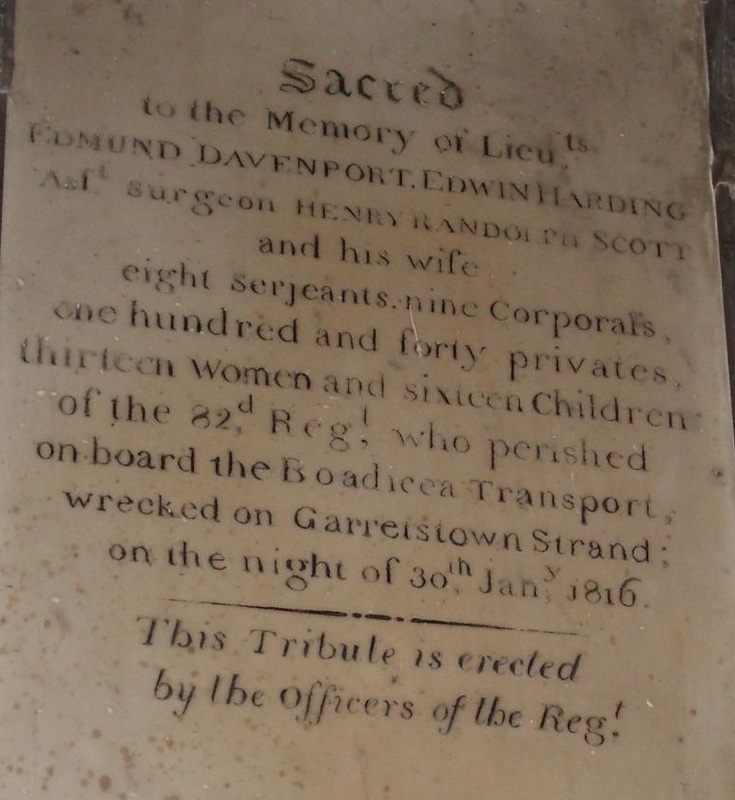 The ship was soon captured by French ‘men of war’ in 1795 and carried into Cadiz. She was then renamed the Principe Fernando and fitted out for a voyage to Lima. 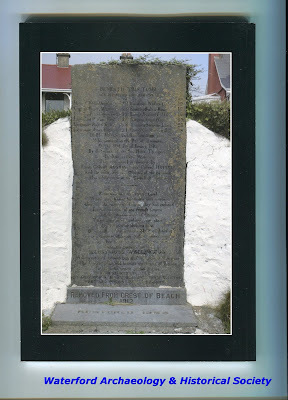 The ship was recaptured in 1800 by British privateers and later sold in Guernsey. The new owner employed her as a troop transport ship for a couple of years until peace ‘broke out’ in 1802. 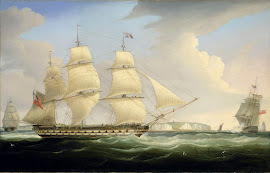 The ship was then fitted out as a South Seas whaler for a couple of years, until war broke out again when she was re-employed as a troop transport. 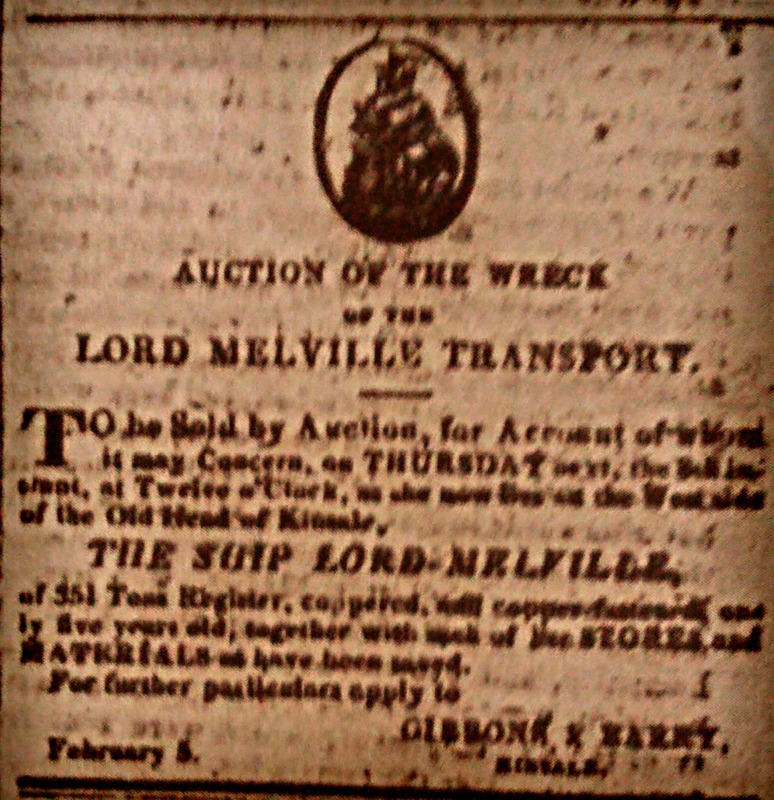 She remained a troop transport until she was wrecked in 1816. In my estimation, having traced the majority of her voyages she journeyed at least 120,000 sea miles 'made good'. 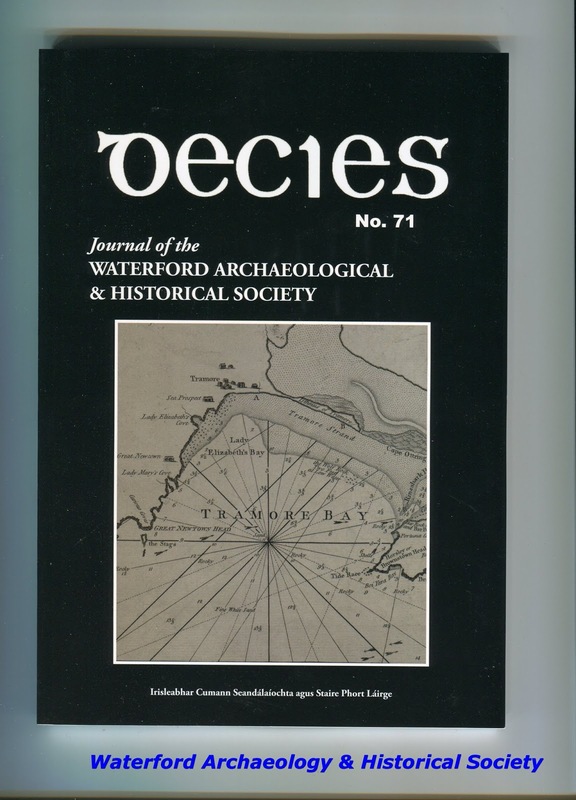 For a more detailed description of the ship and a comprehensive chronology of the ship’s voyages, see my article in this year’s issue of Decies, Journal of the Waterford Archaeological & Historical Society.